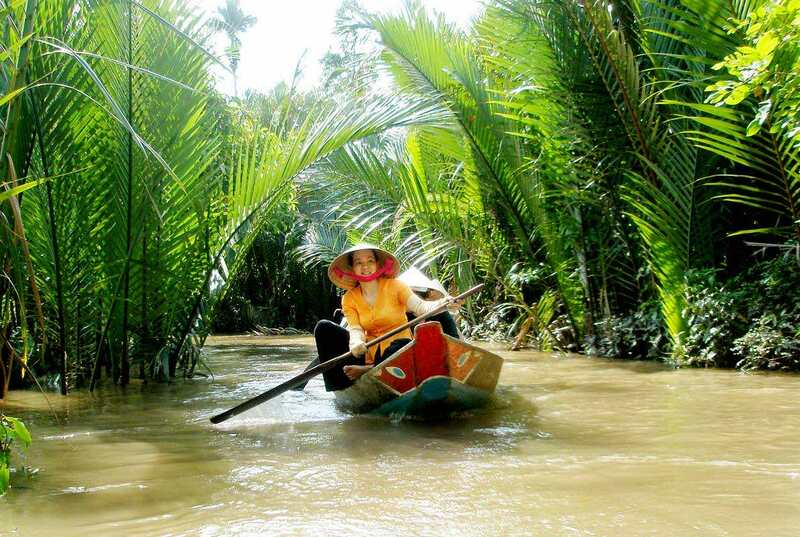 Can Tho province is known as the most popular destination of Mekong Delta due to its special tourist attractions and its smiling and welcoming locals. 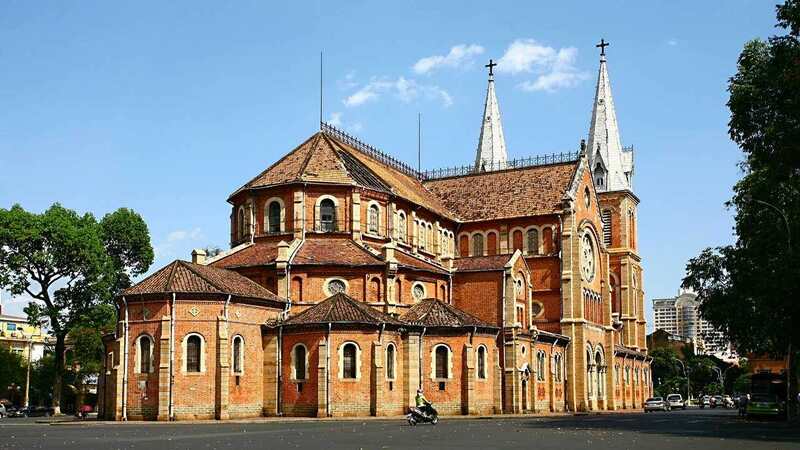 Thanks to its tremendously fertile soil, Can Tho is not only seen as Vietnam’s rice basket but also referred as the home of many orchards and tropical fruit farms. And hence, tourists are very easy to catch sight of these goods in the floating markets dotted around the provincial capital. 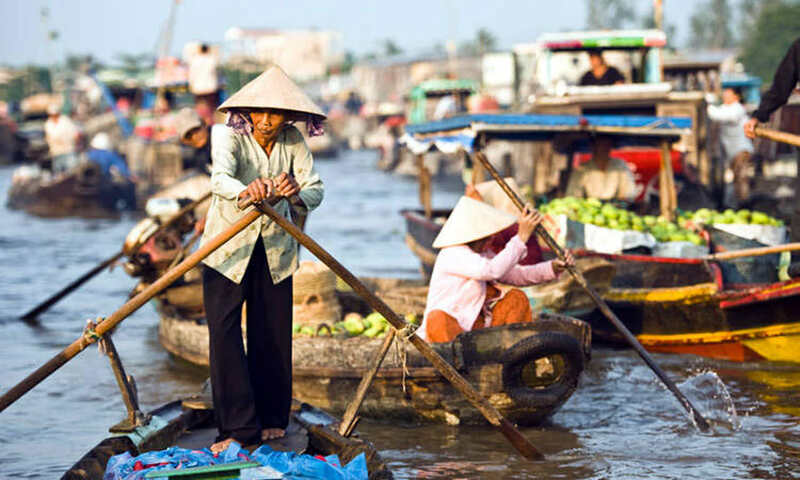 Located on Cai Rang River, this floating market is 6 km away from the center of Can Tho City (to be seen as the capital of Mekong Delta), and about 30 minutes away from Ninh Kieu wharf by boat. 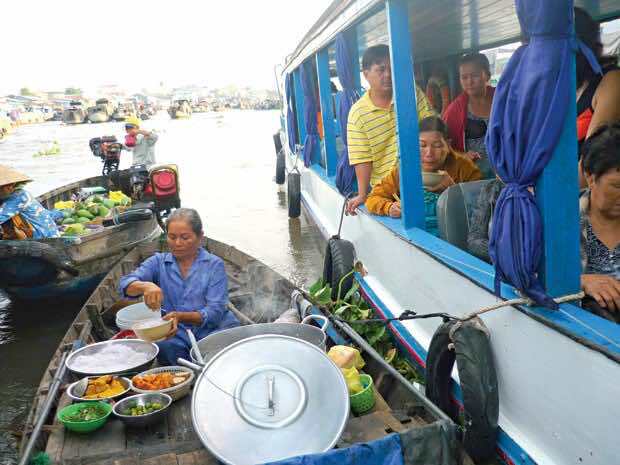 Although road traffic system has developed significantly these days, Cai Rang floating market keeps growing and brings value in terms of culture, economy, tourism to the country as a whole and the locals in particular. 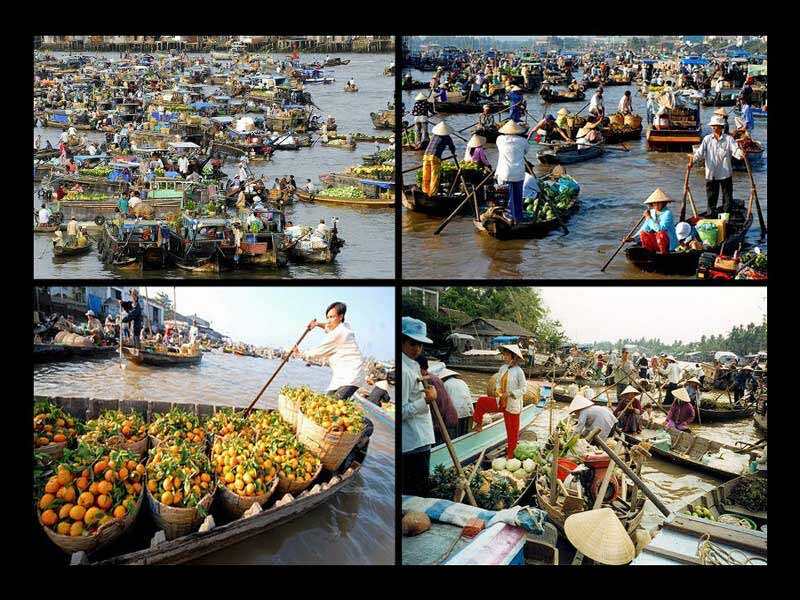 There is no doubt that the first impression of Cai Rang floating market that left on everyone is its extremely lively and crowded trading atmosphere. 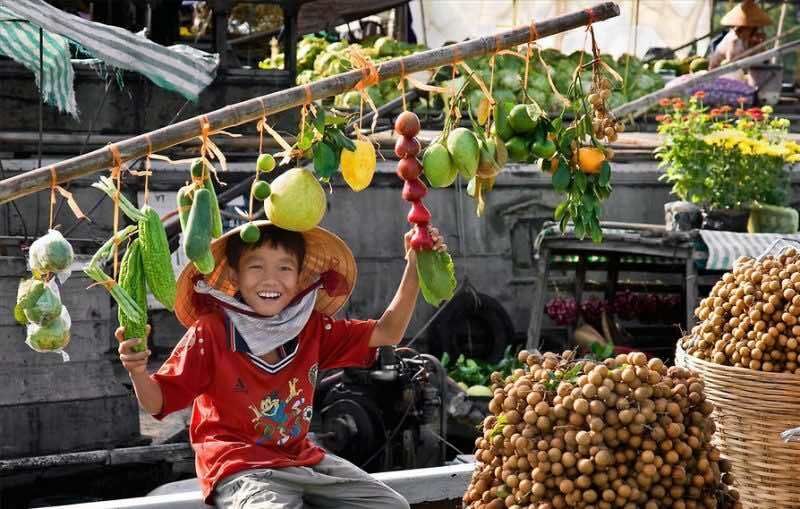 You will for sure feel great awe for the smooth performances of traders juggling fruits boat to boat. 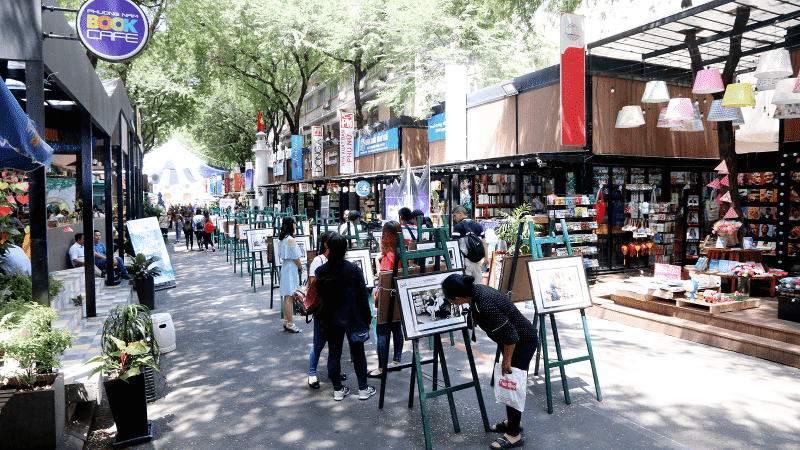 Especially, in the middle of such a bustling trading scene, you will find somehow strangely comfortable moments of the rustic lifestyle and the cool breeze in the early morning. 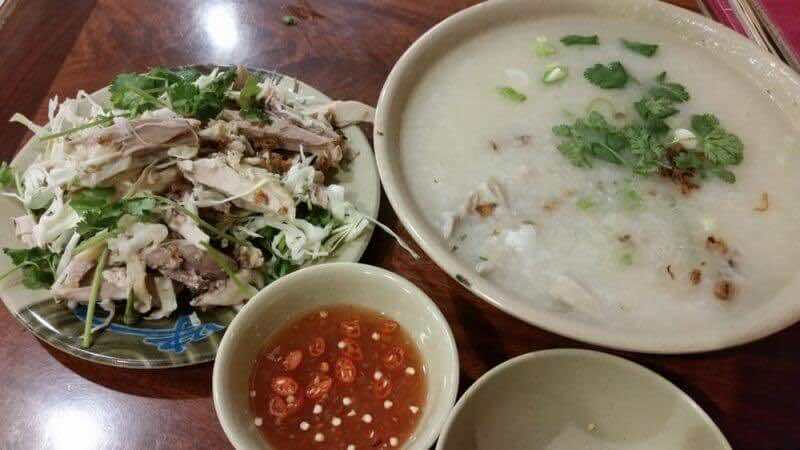 To say nothing of having interesting experience while vising the floating market, because trading activities get started in the early morning, there are so many a floating restaurant serving to both sellers and shoppers. 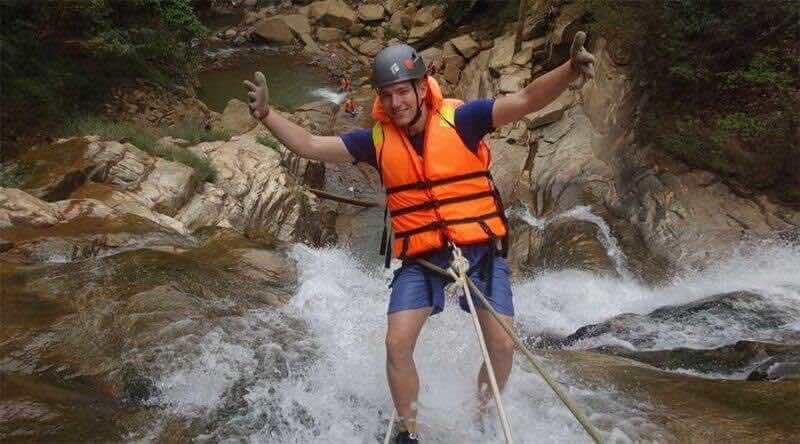 – To travel to Cai Rang floating market, you first need to go to Can Tho city, after that take a taxi or a motorbike taxi to Ninh Kieu wharf (you can buy boat tickets here). Make sure to go there early! 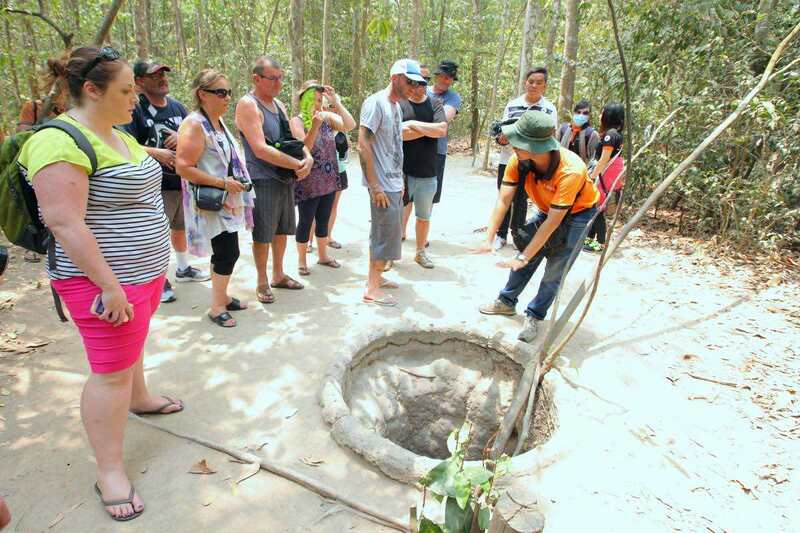 – Or to make it easier, you can book a tour. 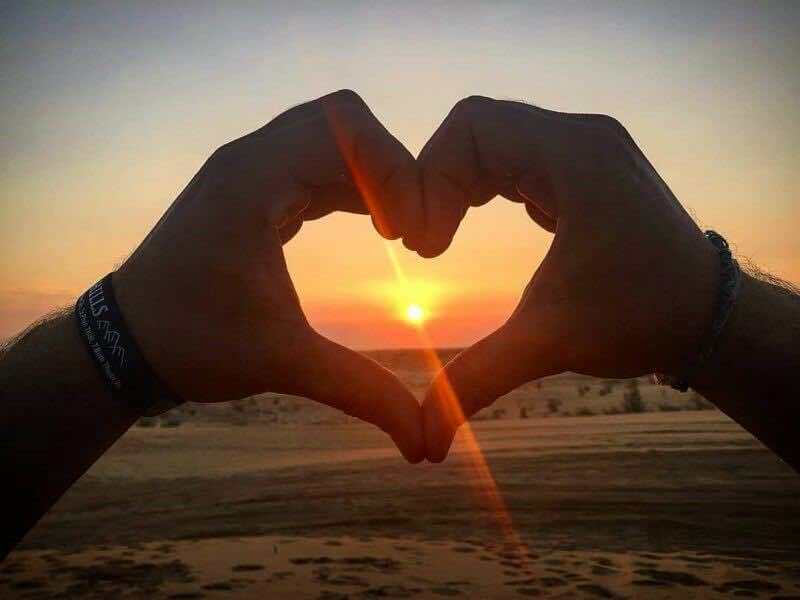 Do not hesitate to contact us to find dozens of tours available tailored for you. chairs, electrical lights and outlets… and a lovely window or balcony. 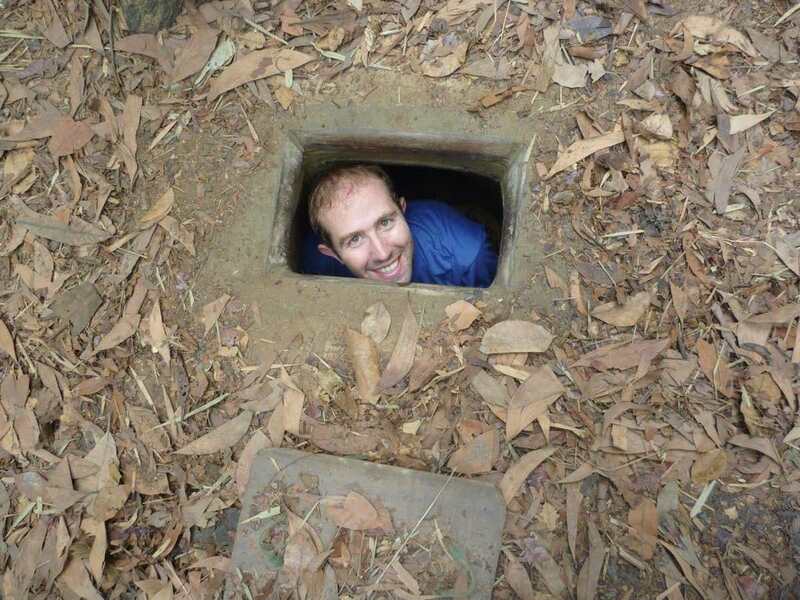 – Outhouse is equipped with a clean, flushing toilet. – 08:00am Pick guests up at hotels (city center); drive to a local village. 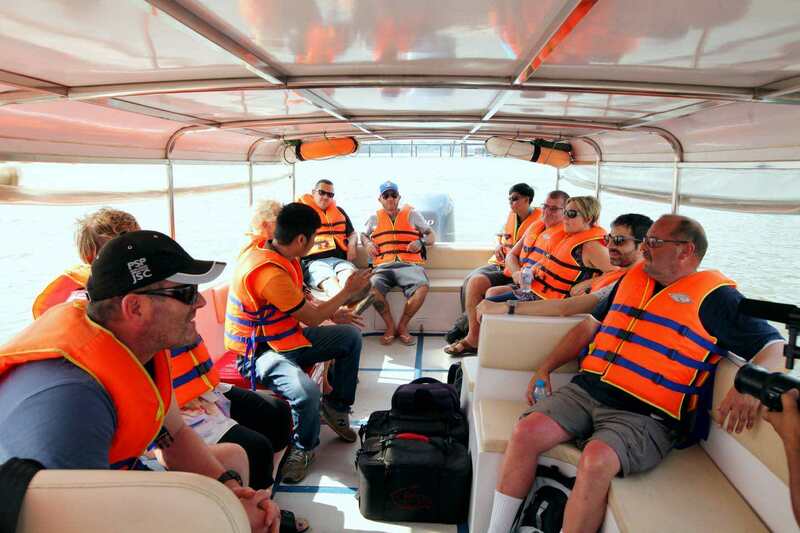 canals and channels to enjoy wonderful views of the Mekong River. process of making rice paper. life by taking a hand-rowing sampan. 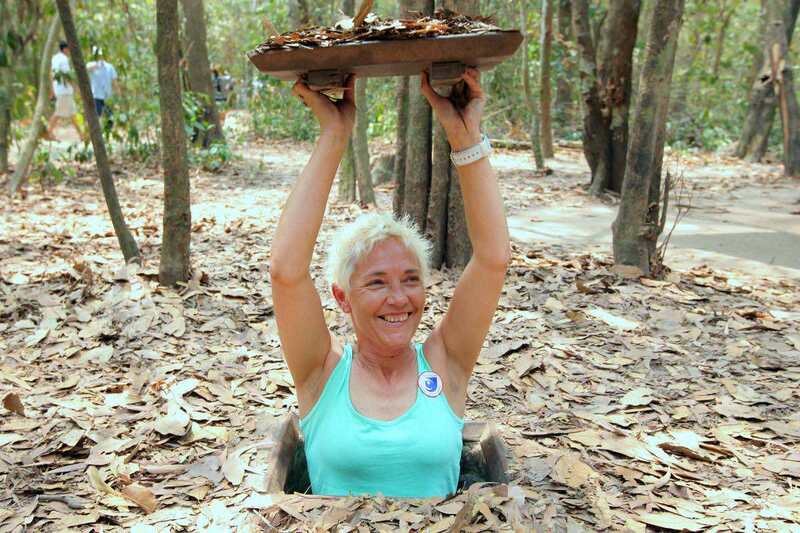 – Lunch is served at a riverside restaurant with 5-course Vietnamese food. 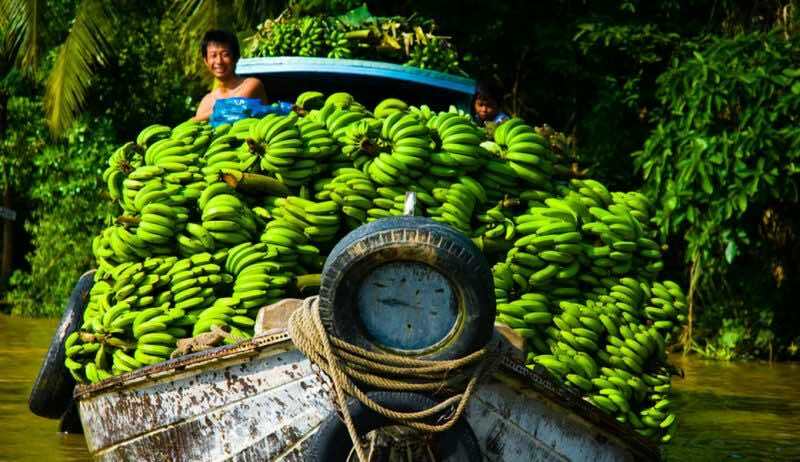 boats carrying juicy fruits and vegetables gather for daily exchanging. or on the way back to Sai Gon. – Tour ends at your hotel in Sai Gon.